It’s going down September 6, 2012, Fashion’s Night Out!!! 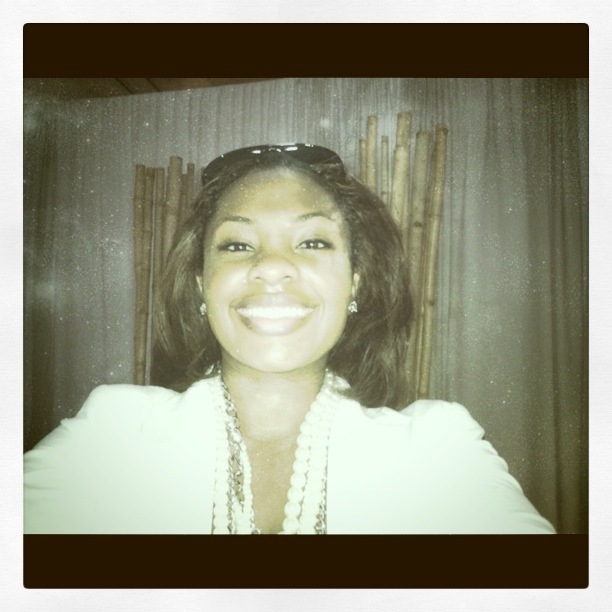 Over 30 retail stores will be participating this year in FNO Atlanta and I am so excited. 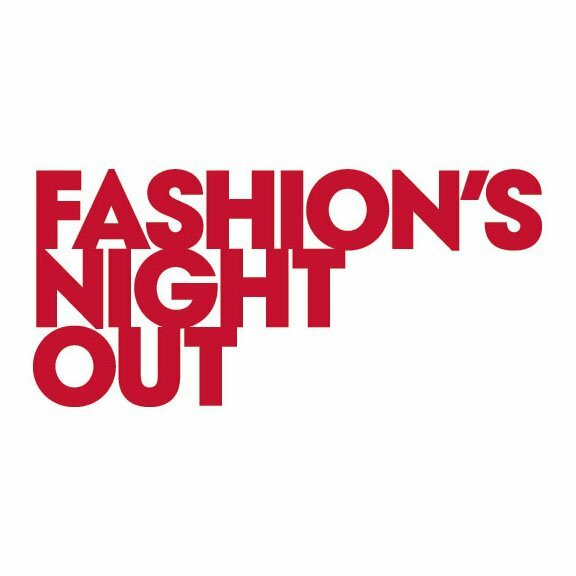 What stores will you be going to for Fashion’s Night Out!? !